Official figures released on the 17th of October show that inflation in September has risen to its highest point since April 2012. The news shows an increased squeeze on the British consumer following the depreciation of the pound after the UK voted to leave the European Union last year. The Consumer Price Index (CPI) rose to 3%, a level last reached in 2012 and increased 0.1% from August. With a rise in inflation comes increased suspicion that the Bank of England will raise the Base Rate of interest, which currently sit at 0.25% to go ahead next month. Were the Bank of England to go ahead with the increase, it would be the first time it has done in so in over a decade. The Pound dropped slightly against the Euro and the Dollar when the figures for inflation were released on the 17th. “The pound in your pocket is depreciating, as the rising price of goods continues to chip away at its value,” said Laith Khalaf, senior analyst at Hargreaves Lansdowne. “It’s important to keep some perspective however, and while consumers may be constrained, they’re not down and out. Employment remains high and borrowing costs are low, for the time being at least. The Office for National Statistics (ONS) broke down the latest inflation numbers with fuel and raw materials having gone up in price by 8.4% compared with a 7.6% increase in the 12 months from August. Increases in food prices as well a smaller than predicted fall in airfares were two main factors even though clothing had decreased in price. Frances O’Grady, the general secretary for the Trade Union Congress said: “The government needs to face up to Britain’s cost-of-living crisis. The squeeze on household budgets is getting tighter by the month. 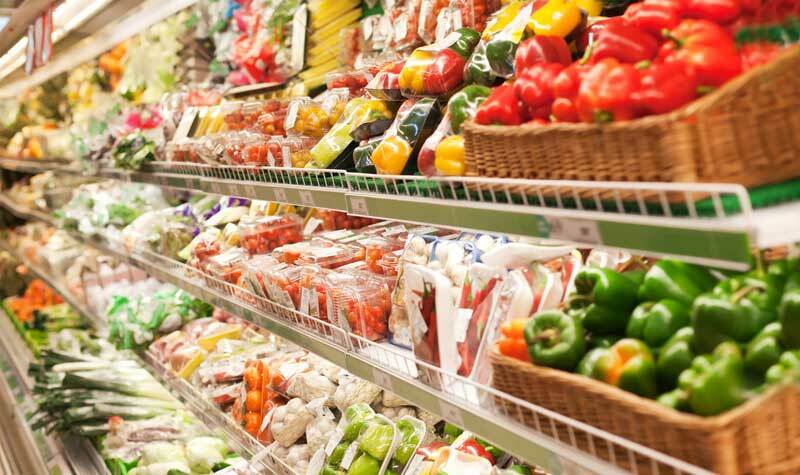 Mike Prestwood, the head of inflation at ONS, also commented on the latest figures, saying, “Food prices and a range of transport costs helped to push up inflation in September. These effects were partly offset by clothing prices that rose less strongly than this time last year. Paul Hollingsworth, analyst of Capital Economics believed inflation would continue to rise, hitting 3.2% in October which would cause Mark Carney, to write his 10th letter to the treasury, explaining his failure to keep a lid on inflation – this after he had to write several letters over the past couple of years explaining why inflation was below the government’s 2% target.